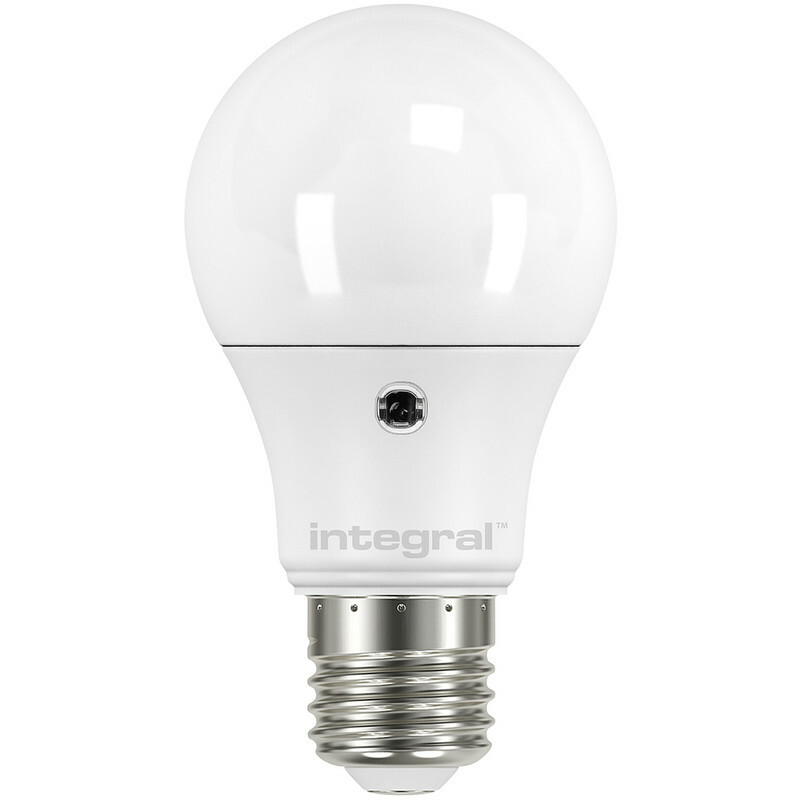 Integral LED GLS Dusk Till Dawn Sensor 5W 470lm ES (E27) is rated 4.6 out of 5 by 107. Rated 5 out of 5 by MB51 from Very useful! These bulbs work really well in outside lights turning on at dusk and off in the morning. Saves having a timer on the lights and good to come home to. Rated 5 out of 5 by vicp from Fit and forget Excellent light for exterior garage illumination. comes on at dusk, and switches off at dawn. Useful burglar deterrent. Low wattage, so cheap to run. 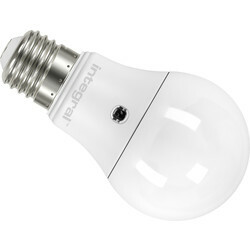 Rated 5 out of 5 by Jem48 from Perfect I bought this bulb because I go to work or social events in daylight and return after dark. I live on my own and an outside light on during the day is a giveaway to would-be burglars. Now, I can switch it on at any time and it won’t come on until sunset. Problem solved! Toolstation is the only place I could get one; another outlet said there was no demand. There is! Rated 5 out of 5 by Al246 from Great LED bulb Bought this for outdoor light...great product ...works dusk to dawn...and low energy usage. Rated 5 out of 5 by Nick56 from A lightbulb that doesn’t like the dark! Each evening this bulb springs into action, banishing shadow and gloom. Each morning, as daylight breaks, (which can take a while around here), the light detects the change and switches itself off. Being an LED bulb it used minimal power.